Gwen Stefani, Gavin Rossdale 2018: Will She Really Choose Her Ex-Husband over Current Boyfriend, Blake Shelton? 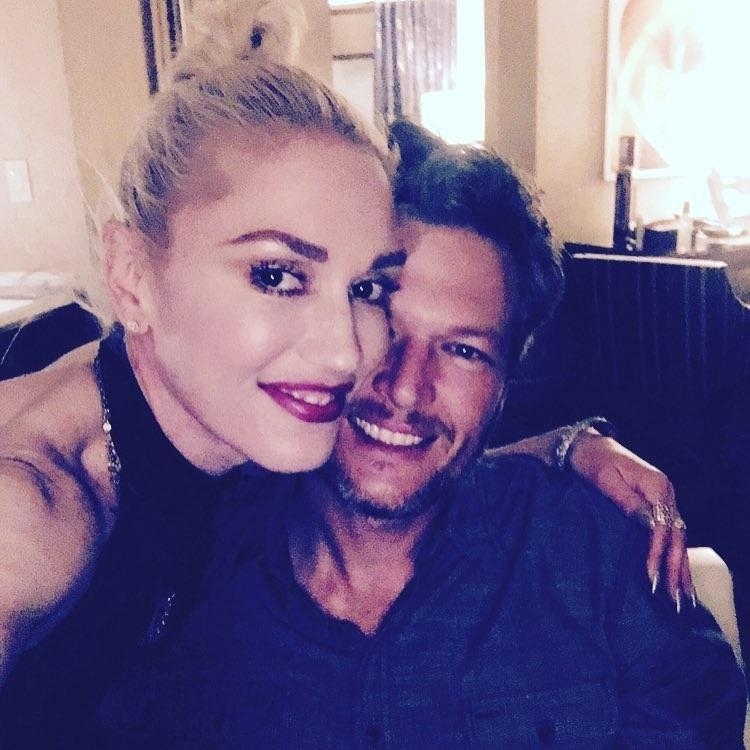 A quick glance at Gwen Stefani’s Instagram page will give fans a hint about how much she and Blake Shelton are in love with each other. But despite the online proof, there are still gossip reports that the “Used to Love You” singer will choose Gavin Rossdale over Shelton at any day. This is not the first time that the possibility of Stefani and Rossdale getting back together is being forced by tabloids. Just a few weeks ago, there was another report claiming that the former No Doubt vocalist is still in love with her ex. Stefani and Rossdale met while going on tour together in the mid-1990s. The music artists then tied the knot in 2002 and shared 13 years together as a married couple. In 2014, the ex-couple welcomed their third child together but Stefani filed for divorce after over a year. After Gwen Stefani filed for divorce, rumors spread that Gavin Rossdale cheated on her with their longtime nanny. However, neither of the ex-couple publicly confirmed nor denied the reports. In the official statement announcing their separation, Stefani and Rossdale told fans they will “remain partners in parenthood.” But co-parenting their three boys seems to have its challenges as well. Earlier this month, PEOPLE reported that Gwen Stefani and Gavin Rossdale required “mediation” due to their “very different points of view on how to raise their kids.” The same source added that their contradiction is mainly rooted in not having the same religious beliefs.